For those who enjoy taking photos of star-speckled night skies, Nikon is launching a specialty DSLR designed specifically for astrophotography – the first for a full-frame camera. The D810A is a modified version of the D810 (a DT Editors’ Choice), and isn’t meant to be used for everyday photography. Instead, it has unique elements that help capture celestial bodies in the right colors. The key difference between the D810A and D810 is the infrared (IR) cut filter has been changed to allow for the hydrogen alpha (656nm) wavelength to come through even greater. What this means is that the camera is able to capture the red hues emitted by diffuse nebulae, as well as moons, planets, and constellations. Combined with the camera’s 36.3-megapixel full-frame CMOS sensor (one of the highest-resolution full-frame sensors available), the D810A captures these galactic images with tremendous detail (make sure you use a tripod and remote shutter). The D810A has additional features for astrophotography, including a Long Exposure Manual Mode (which lets you set shutter speeds between 4 and 900 seconds), allowing you create beautiful light trails. A new Virtual Exposure Preview Mode lets you preview in live view mode what an image would look like, at a 30-second exposure. The ISO is smaller than the D810’s, but Nikon says it has been optimized for maximum low-light sensitivity. The available Nikon NX-D software now has a new option for Astro Noise Reduction that supports the D810A’s image files. Otherwse, the camera is the same as the D810 (read our full review here), but, in normal photography, faithful reproduction of colors cannot be obtained – the camera’s caveat. 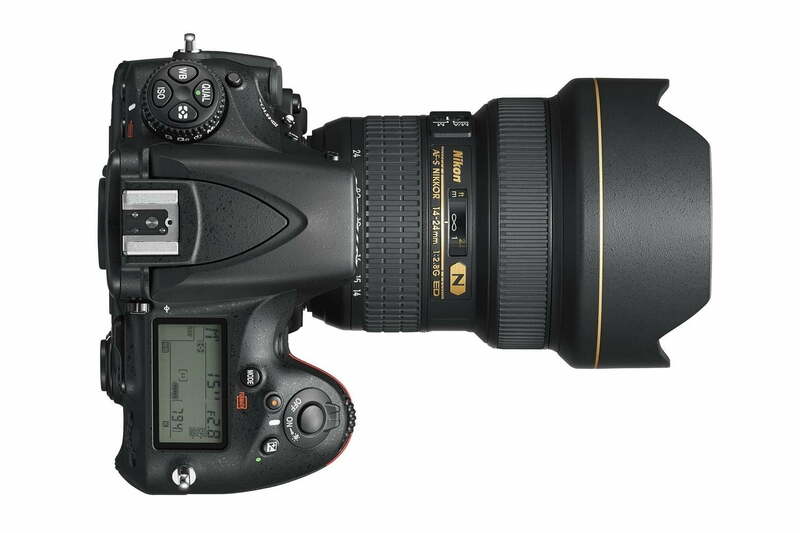 Nikon’s D750 is one of the best DSLRs ever made, despite an issue some users have been encountering. The full-frame camera offers many of the same features as Nikon’s higher-end DSLRs, including the ability to shoot movies. For budding filmmakers, Nikon is introducing a special kit for $4,000 that includes three Nikkor lenses ideal for moviemaking: the AF-S NIKKOR 35mm f/1.8G ED, AF-S NIKKOR 85mm f/1.8G, and AF-S NIKKOR 50mm f/1.8G; two extra batteries; a stereo microphone (ME-1); an external recorder (Atomos Ninja-2); 67mm and 58mm filters from Tiffen; and specially sized foam inserts for when storing the equipment in a hard case. 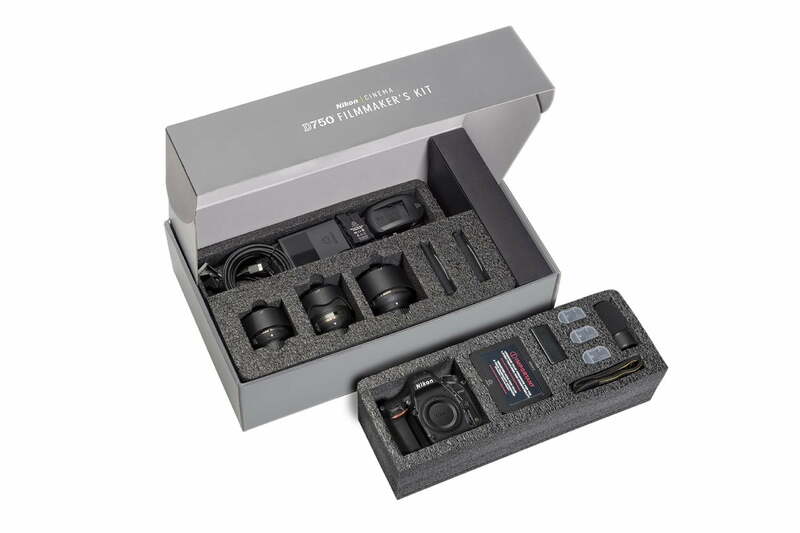 The D750 Filmmaker’s Kit will sell for $4,000. Nikon Z 6 vs. Nikon Z 7: What’s the best Nikon mirrorless camera?